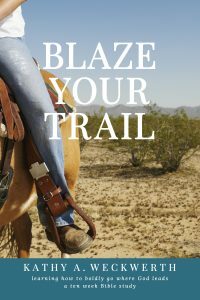 10 week women’s Bible study on being called out of your comfort zone. 10 week women’s Bible study on Genesis 37-50 and the story of Joseph. Be inspired. Be motivated. 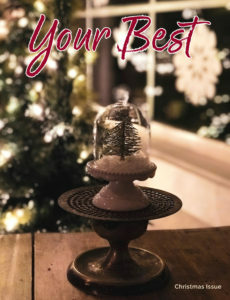 Be blessed. 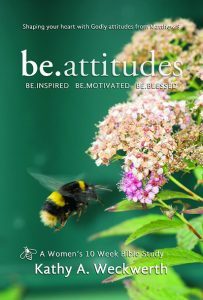 be.attitudes is a 10 week Bible study of Jesus’ beatitudes found in Matthew chapter 5. 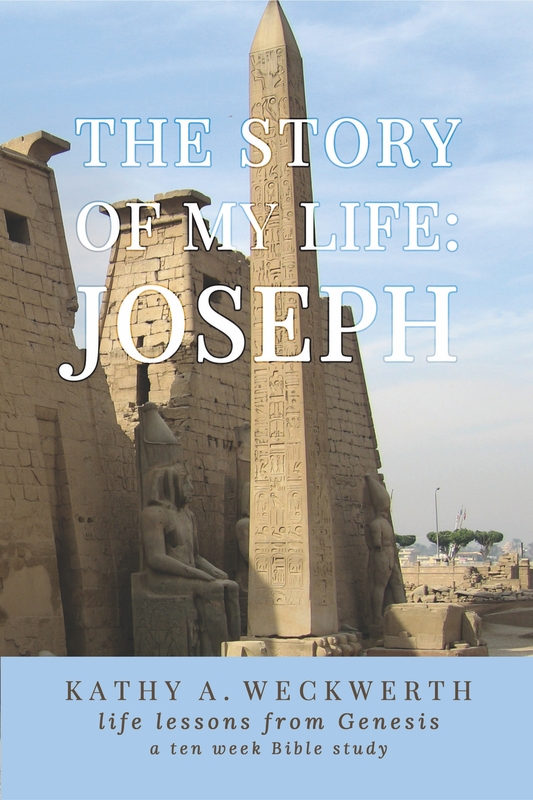 Bible study consists of personal stories, scripture studies, prayers, and song suggestions. 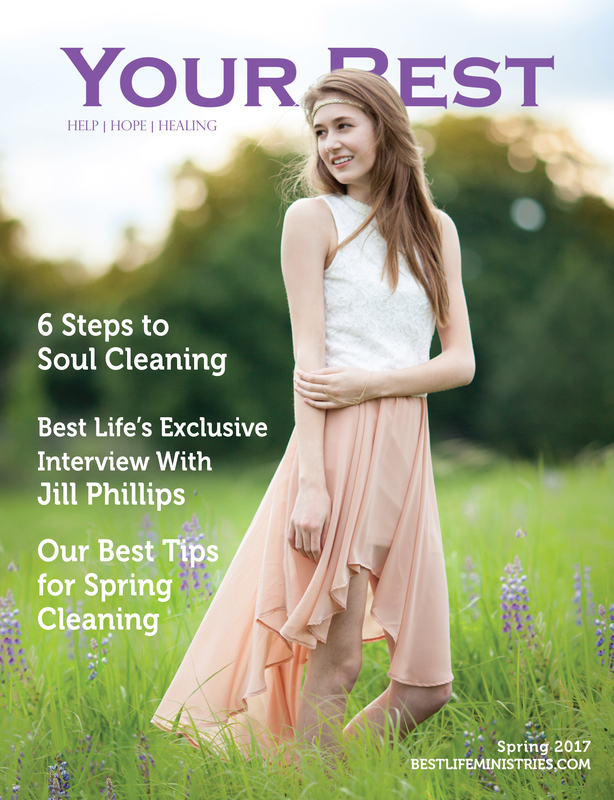 Looking to grow your worship ministry? Does your church want to hire a worship director? Do you want to change the style of worship at your church? 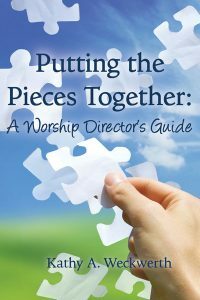 This book addresses these topics and many more issues about worship in the local church. Filled with encouraging articles, uplifting scripture, and irresistible recipes, along with beautiful photography and creative elements that are sure to be motivational to your spirit. Purchase yours today for $6.00 plus shipping and handling. 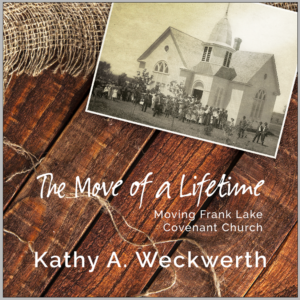 Follow the incredible journey of the purchase of the history of rural Murdock church and its move to Kathy and Dean Weckwerth’s grove. $19.99 plus shipping and handling.